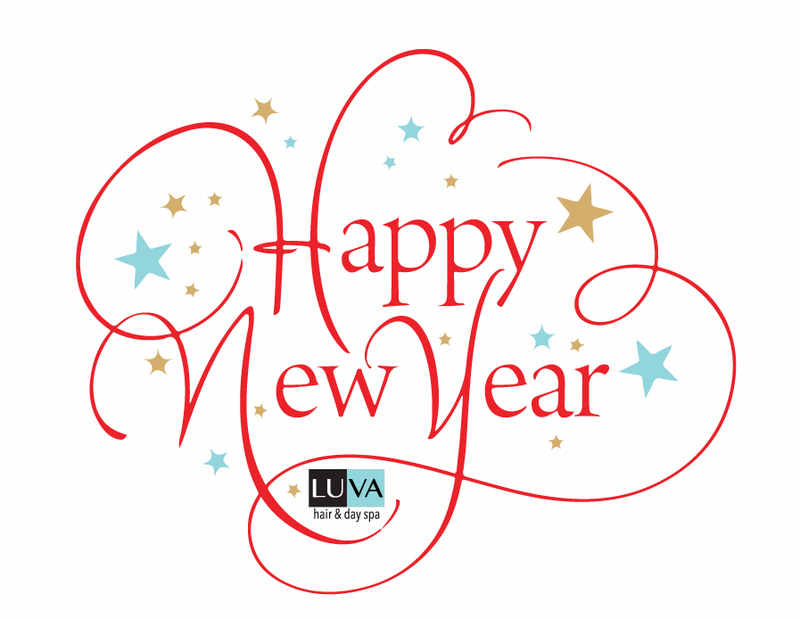 LUVA wishes you and your family a fabulous . . .